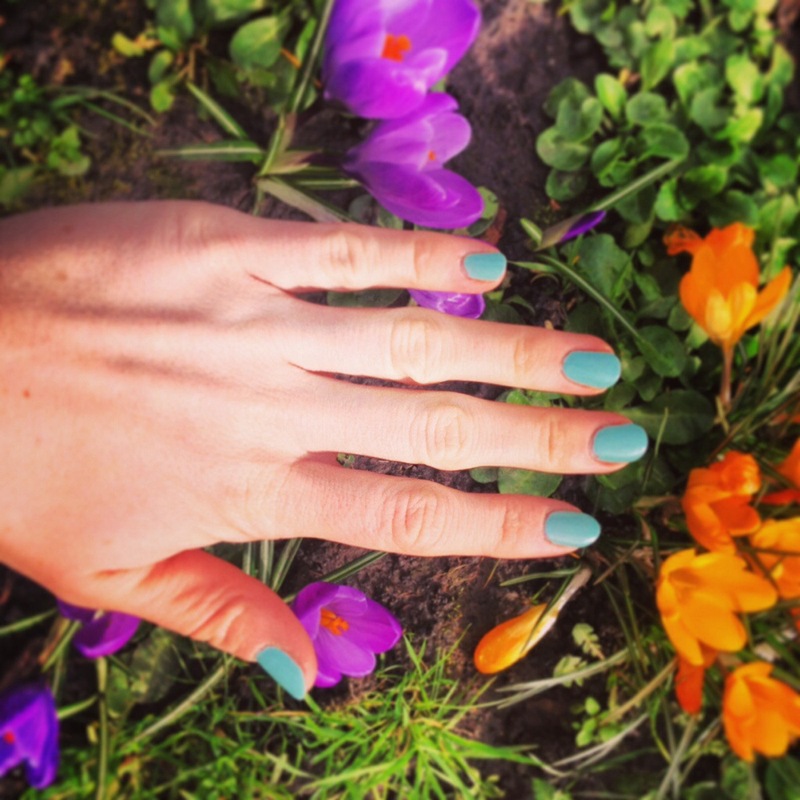 Spring is coming so it’s time to try out some fun new shades of polish to celebrate. 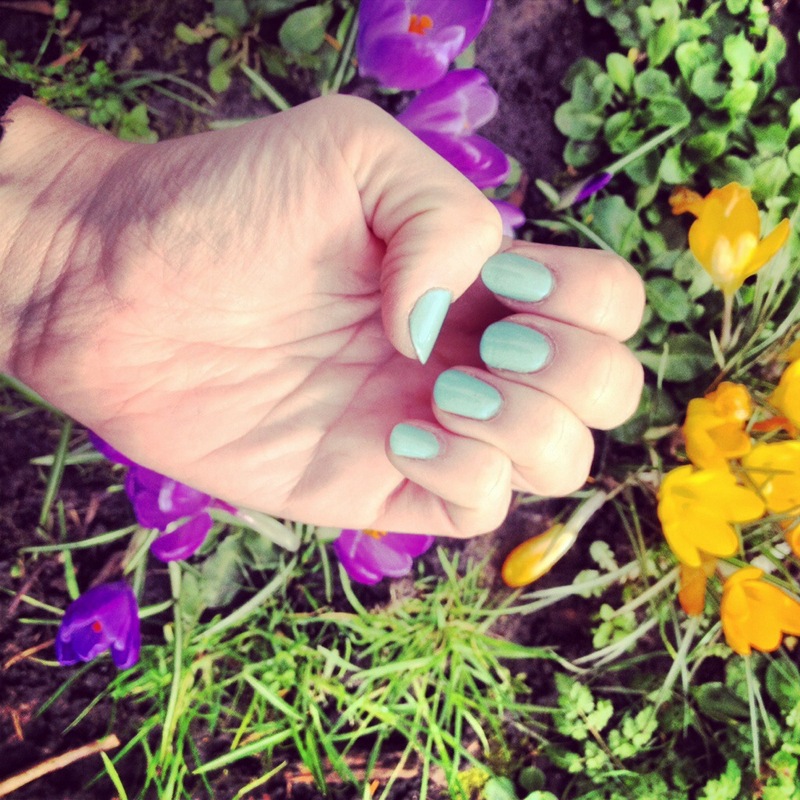 I’m obsessed with this mint tone from Cheeky, which I first had on my toes but now love even more on my nails. It’s the perfect match for March blooms and crisp park mornings.